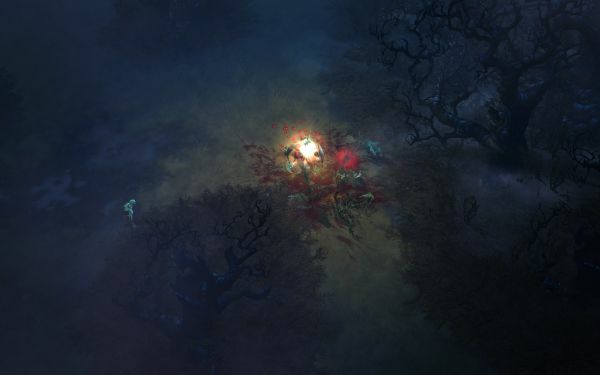 Blizzard has added a new page to their Diablo 3 site, this one covering Health Globes. 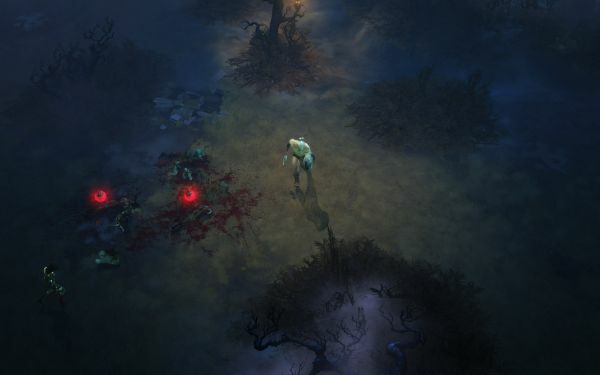 There’s a bit of new info and three new screenshots, though if the Health Globe graphic has changed since the Blizzcon 2009 build, (Bashiok hinted that it had, in recent months) I’m not seeing it. 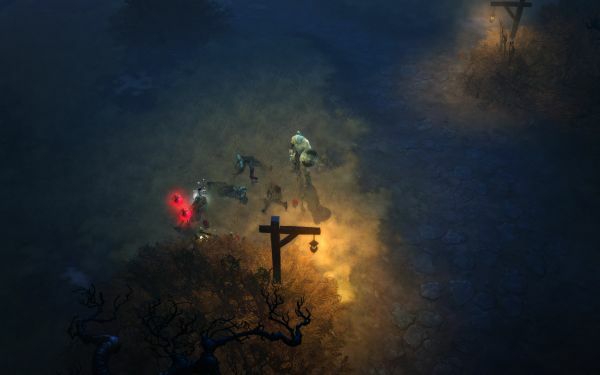 Each time you slay a “regular” enemy, whether a rabid demon or a crazed cultist, there’s a good chance (but not 100%) that a weak health globe will appear. Although weak globes emerge more frequently than other types of health globes, they restore the smallest percentage of your health. When you do battle with stronger foes, like “rare” and “champion” monsters, you’re likely to see medium-sized health globes emerge before these monsters are killed, as they reach certain health percentages or are stripped of their defenses. Medium globes restore a sizeable percentage of your health, but you’ll need the extra boost to survive when dealing with these formidable enemies. While the page covers a fair amount of territory, it leaves unanswered quests as well. Nothing is said about the duration of health globes (they lasted indefinitely during previous demos, and if you avoided using some and left them behind, you could run back to get them many minutes later). Neither does the page address the sharing of health globe bonuses within parties (they’ve always shared fully, to anyone without about half a screen of the globe), or what other bonuses they might afford (lots of Witch Doctor skills grant a mana bonus from health orbs). Check it out; the three new Act One screenshots are below. New Monster Concept Art… from WoW?